I am naturally and unapologetically an introvert - a fact I can usually disguise with an active social media profile (so much easier to type than actually speak to people). My job immerses me in a world of extroverts - gregarious, outgoing people who are happy to connect with anyone, but not always in a focused, disciplined way. Opportunities fade as they simply forget to follow up, and others are missed altogether as they fail to bring anything really useful to the exchange. 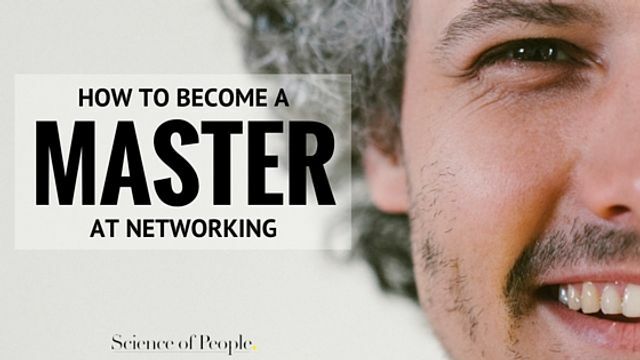 Here are 10 great networking tips for all of us, introverts and extroverts alike. Nearly everything you accomplish is a result of the people you spend time with. From sharing information about new opportunities to playing an influential role in your personal development, your network – every person you know – is there supporting you along the way.